Absolutely not – a landing page can be a well-oiled lead generating machine for your business and it’s different from any other page on your website. Still not convinced? Check out our piece on the surprising reasons why landing pages generate more real estate leads. 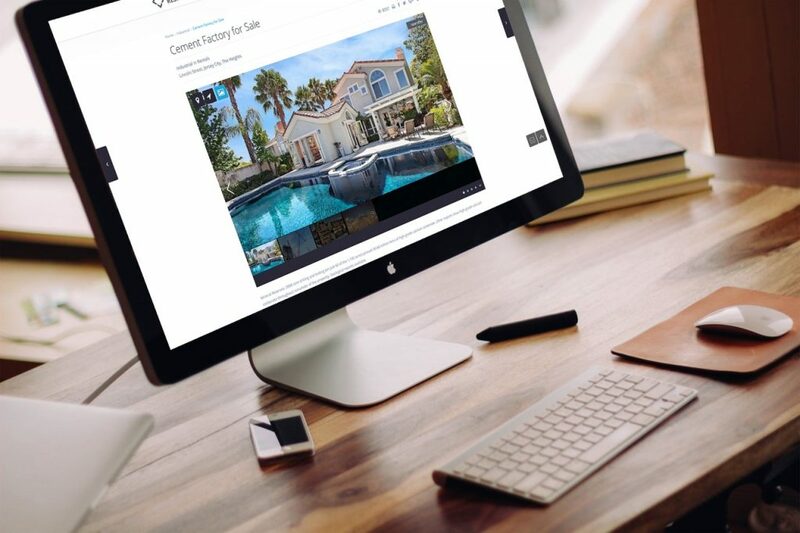 If you’re ready to start building your own real estate landing page, here is our complete guide on landing pages – what they are, what they’re not, how you can build one as well as the top ways to promote it & integrate it into your overall real estate marketing efforts. Most realtors think an inviting home page is all they need in order to generate real estate leads online. Studies have shown that the average person surfing the net sees around 6000 ads per day and has an attention span of fewer than 8 seconds. It’s very hard and nearly impossible to generate a lead with just the home page. Here’s where landing pages come in. 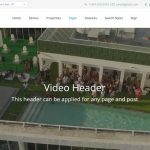 A real estate landing page, also known as a lead capture page is a single web page built with one specific objective: turning prospects into leads. The best and most significant advantage to having dedicated landing pages is that you can grab your visitors’ attention much faster by being very specific in your landing page text. You can even have different types of landing pages for different types of customers because, in the end, every client is different – by having different and specific landing pages you’re speaking directly to them AND in their language. Why is it different from other pages? First of all, a real estate landing page is a page which includes a form. The only purpose of the page is to get the visitor to complete that specific form. 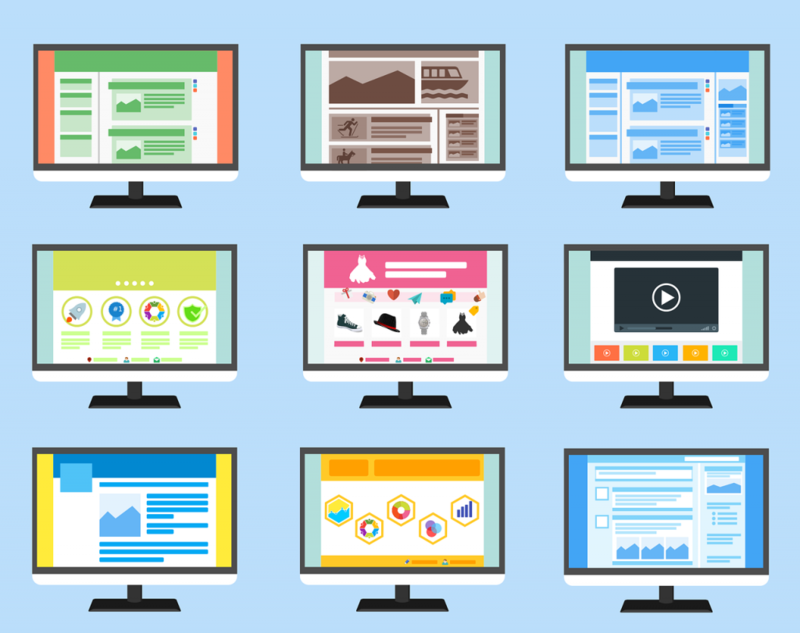 Although other pages such as the contact page or the home page can include the same form, they are not landing pages due to their multipurpose role. For example, the contact page and the home page generally show/lead to other pages since the customer itself is in a different stage of purchasing a product or service. Let’s learn more about the stages of a purchase and the five levels of awareness. 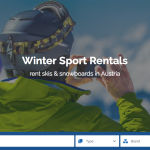 For example, in Wp Residence you can create pages with a specific contact form shortcode and/or with a Newsletter register form (powered by Mail Chimp Newsletter, which already has all the email management tools you need). Check our demo here. The only way to get your visitors attention is by creating a landing page that’s speaking directly to your client – to their needs, their fears, and desires. Their needs or desires may be different according to their place on the five levels of awareness. The potential client doesn’t know you or how you can help them with an issue they are facing. It is also possible that they haven’t even identified the issue at this point. Example: Someone who is living in a rented apartment sees an online real estate ad targeting first-time buyers. Your potential client is dissatisfied with his or her rent but doesn’t consider or doesn’t know that there are options available to him or her. Example: A house owner who needs to relocate to another city within the month and clicks a Google ad for a quick sale. Your potential client has identified both the problem AND the solution. Example: A homeowner is looking around for the best real estate agents in their area. The potential client knows you are one of the few realtors able to help them with their problem. They need convincing that you are the right one of the job. Example: A buyer did plenty of research, and now they’re reading through your testimonials. The prospect knows that you can help them and that you’re likely the best option for them. Example: A referral wants to meet with you to see a property. Now that you know your target follow the next checklist and build your landing page accordingly. Focus on benefits – Build your page around benefits for your potential clients. Most online users see a landing page and think “What’s in it for me?” You should build a landing page and word it appropriately, so it answers this question, for it to be effective. Keep it clean – Keep your landing page organized & clean, with plenty of white space. It should look appealing and easy to follow. Tell them the next step – Your visitors need to know what to do after reading the text. Include a visible call to action form, so they know the next step of the journey. 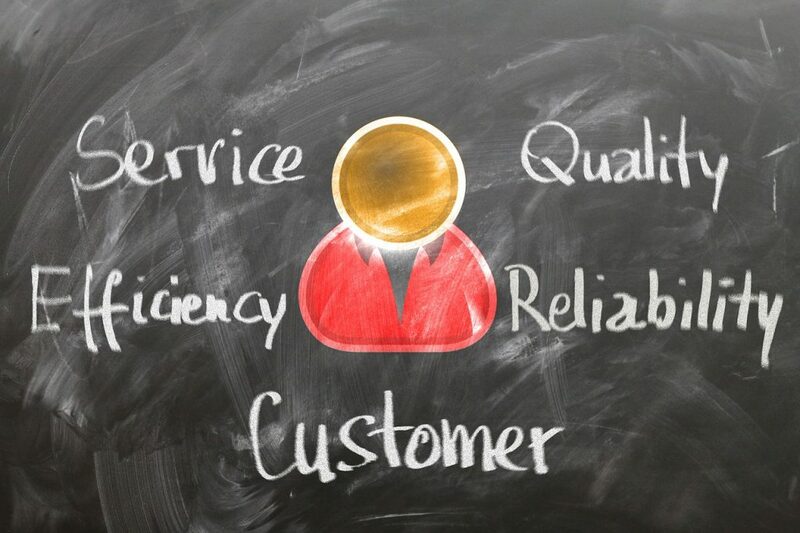 Include testimonials – Testimonials build trust between you and your prospect. Be personal – Let your prospect know you’re speaking directly to him. Properly integrating testimonials into your page could make or break your conversion rate. Let’s take a look on how to do it. Only pick testimonials that are relevant to your target audience. Your potential client needs to see him or herself on your page. Use visuals such as images or video whenever possible and appropriate. It helps build trust and makes the page more interesting. Use testimonials that include specific details or numbers to make it more interesting for your visitors. Don’t use generic pictures or testimonials – your visitors will trust you less for it. 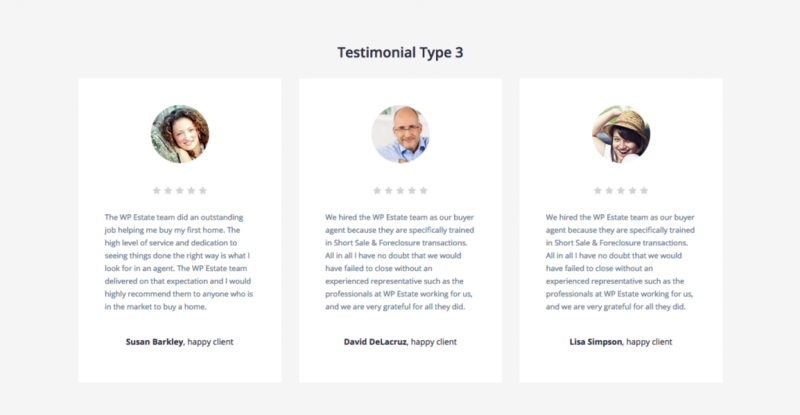 Ex: Use the testimonials shortcodes offered by Wp Residence to create different landing pages. 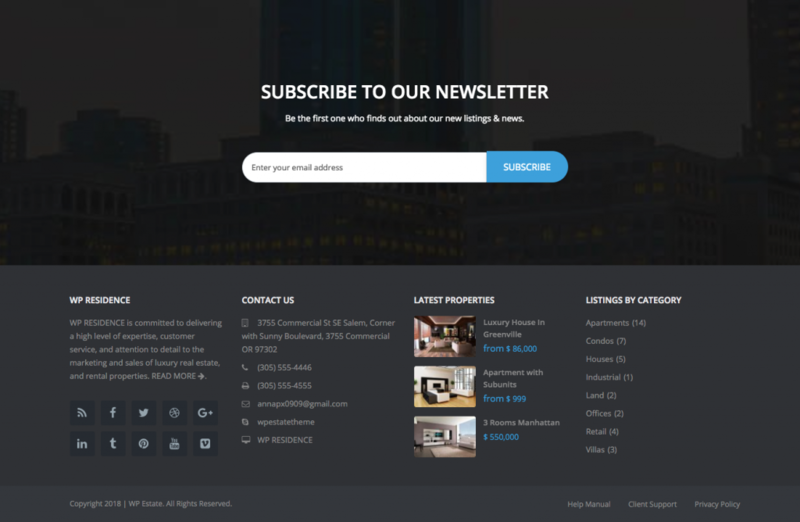 Your real estate landing page form is a deal closer. An online one, but a deal closer none the less. Here are some quick tips for your call to action. One step at a time – Get your prospects focused on just one next step they need to take for you to help them with their problem. Don’t distract potential clients with multiple options or offers; tell them what to do next: Contact Us. Sign Up. Send It. Be creative – Make your call to action persuasive and exciting. Make it visible – Go for a large button in a lovely color contrasting the rest of your website.